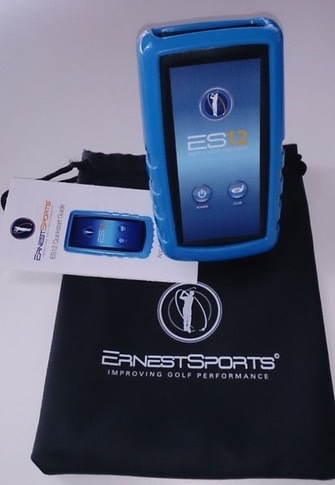 The ES12 is a portable launch monitor, combined with the Ernest Sports App (available for Android & iOS), this device is a great tool for analyzing your practice sessions. Specially if you are indoors or not on the driving range, where you can see your ball flying. The device will be delivered with a bag and the Quickstart Guide. A 9v battery is already included, so the device is ready to use. 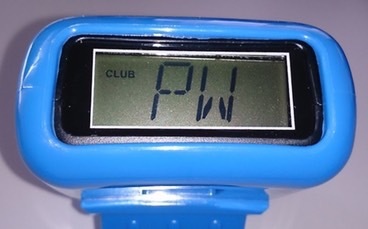 Just hit the Power button and select the club. 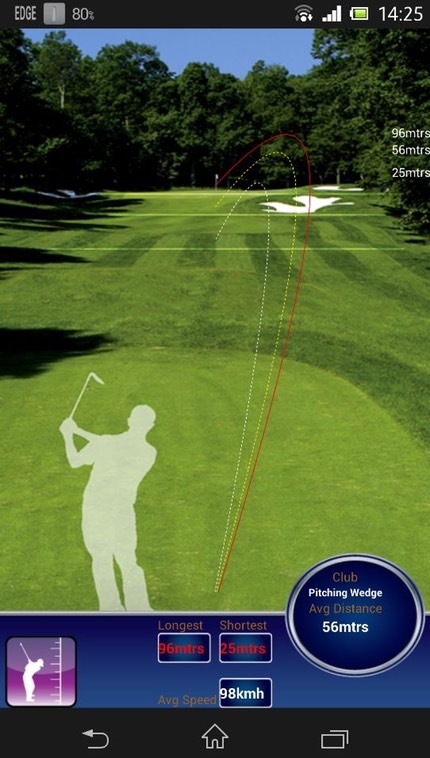 Position the device on the ground with the front facing downrange, the direction you like hit your ball. 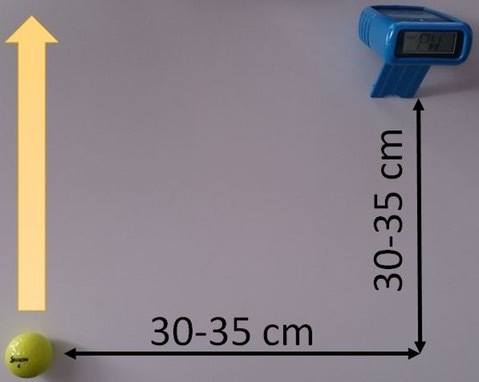 Place it 30-35 cm from the ball and 30-35 cm in front of the ball. 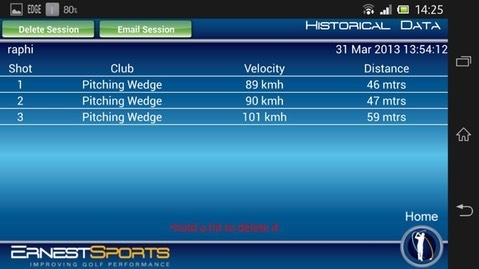 Then you can hit your range balls an have immediate feedback for the ball speed and flight distance (calculated). The values were displayed in the display, first the speed and then the distance. If you download and install the "Ernest Sports ES12" app to your iPhone or Android Phone, and pair the device with Bluetooth, each shot will be recorded. For each shot, the volicity and distance will be tracked. You can save the practice sessions, to review them or send a .csv file to aour email for further analysis. After some sessions, you are able to see the historical statistic for each session or club. It will show you the longest, shortest and the average distance for the club selected. 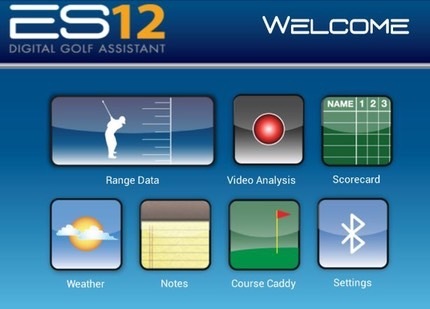 There is a Video Analysis tool, a scorecard, notes and the Course Caddy which helps you with the club selection. The Weather part is unfortunatelly only working in US, and not in Europe. I will test the other tools as soon i have time, and will update this review. The ES12 can be ordered directly by the inventor, Ernest Sports here. They deliver to Switzerland very fast. Price is 250$ with 57$ Tax and Fedex priority shipping the device costs 307$.